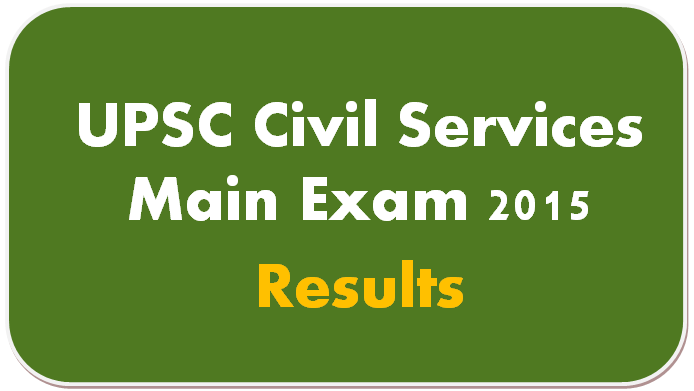 UPSC Civil Services Mains 2015 Written Exam Results Out! 9 lakh candidates appeared for CSE 2015 Prelims. 4.5 lakh candidates appeared on Prelims Exam day out of which UPSC called only around 15,000 for Mains exam. 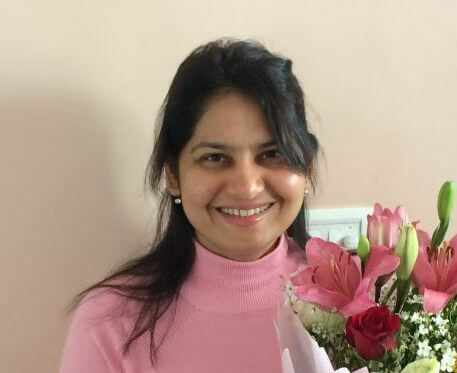 Now, for the UPSC interview, the number of candidates selected are around 2800. On the basis of the results of the Civil Services (Main) Examination, 2015 held by the Union Public Service Commission in December, 2015, the candidates with the under mentioned Roll Numbers have qualified for Personality Test for selection to the Indian Administrative Service, Indian Foreign Service, Indian Police Service and other Central Services (Group ‘A’ and Group ‘B’). Personality Test of these candidates is likely to commence from 08th March 2016. Personality Tests will be held in the Office of the Union Public Service Commission at Dholpur House, Shahjahan Road, New Delhi-110069. Detailed program for the Personality Test will be uploaded on the Commission’s website http://www.upsc.gov.in. The e-Summon letters will be made available on the Commission’s website http://www.upsc.gov.in on 23.02.2016. The intake this time is less (2800 instead of last year 3300), due to less number of vacancies reported. The results came in record time (approximately 60 days). ClearIAS.com congratulates all candidates who made it to the final round. We thank all our readers who took advantage of ClearIAS Mains Mock Test Archives. 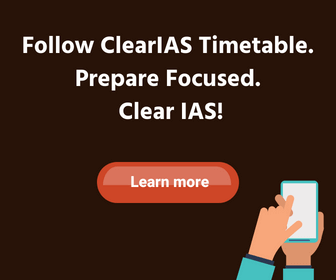 Clear IAS wish you all the very best for the personality test. And those who didn’t make it to the personality test, never confuse a single defeat with final defeat. We know it’s tough to stay inspired for long, particularly after setbacks. But one failure is not the end of life.